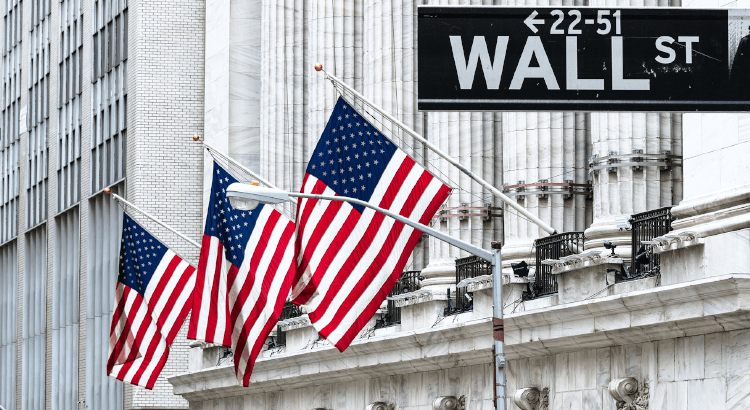 Last week we covered the hotly-anticipated IPO of Lyft (NASDAQ:LYFT) with preliminary price offering of $72 per share. The next day shares gained modestly. Many have been waiting to see just how Lyft would perform once open to the public for trading, as the ride-hailing app-maker has struggled to ever turn a profit. Well today the news has turned grim for the company as investors dumped the stock in droves. 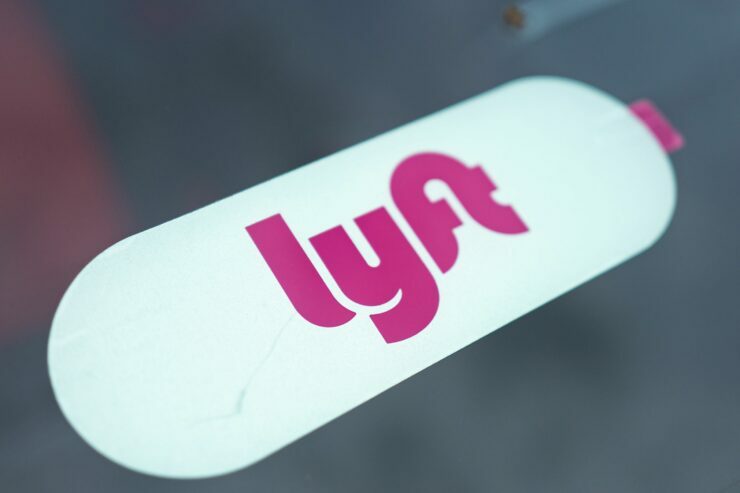 It appears as if the early hype surrounding Lyft has turned to thin air as investors begin to question if the company is worth its lofty valuation of $20B+. Shares plunged nearly 12 percent today as over 41 million shares traded hands in a throughout Monday’s session. That’s impressive considering there’s only 30 million actual shares out in the wild. Last year the company lost over $900 million dollars on 2.2B in revenue, or in other words, not even within striking distance of breaking even. According to their S-1 filing, losses have actually been widening, even as Lyft chips away at Uber’s dominant market share. The company’s vitals simply aren’t strong and, perhaps similar to the rough start Snapchat (NASDAQ:SNAP) has been through on the stock market, long-term investors might be in for a bumpy ride as the company struggles to make its awful bottom line jive with its large valuation. Snapchat was similar in that its profit strategy wasn’t clear cut, however the app was a Silicon Valley darling at the time and its user numbers were very strong. Fast forward to August after its March debut the company had lost 50 percent of its value. Things continued to worsen for some time after. The most recent round of private investing took place last June, with Lyft commanding an expected $15B valuation at that time. Today if those investors sold they would net a healthy 60 percent gain in only 10 months. Given the doubts about Lyft’s long term balance sheet, many probably waited to see what would happen Friday, and given the slump in price simply liquidated their holdings today. Taking a step back, its never encouraging for a stock to retreat below its IPO price just two days after going public. Its widely expected that IPOs can bring a bit of a bump over a company’s valuation due to the excitement surrounding the company, and many early investors do tend to sell once shares are nicely above IPO levels, but today’s slump comes amid a generally good day for tech stocks, so there’s no hiding behind the market itself. In fact, sentiment surrounding the tech sector has been improving in the previous months and so Lyft should have a bit of a tailwind, given the fact that its very much a technology stock. Now Uber’s decision to file after Lyft (or perhaps their inability to file before) has a bit of a cloud hanging over it. Yes, Uber is much larger than its smaller rival Lyft, and yes the businesses continue to become a bit diversified against one another given Uber’s recent service additions such as Uber Eats, but as a whole the two company’s are very similar. Uber too struggles to shore up its bottom line and most will probably draw useful comparisons between the two. How Lyft’s abysmal performance on the market will affect Uber’s IPO will be answered shortly here in the coming weeks when Uber finally takes to the main stage.